Casey McLain was raised as a generic, lower middle class white person until his parents divorced, and refused to admit that they were no longer lower middle class. His father a staunch conservative and his mother a bleeding heart liberal, Casey was raised to hate politics. He pursued sports journalism until he realized he wasn’t good enough to be a sports journalist. Then Casey launched a futile attempt to become a craft beer journalist, a position which basically doesn’t exist in the world. Casey finally landed on stand up comedy, the best pursuit he could find which didn’t require a college degree or previous experience. 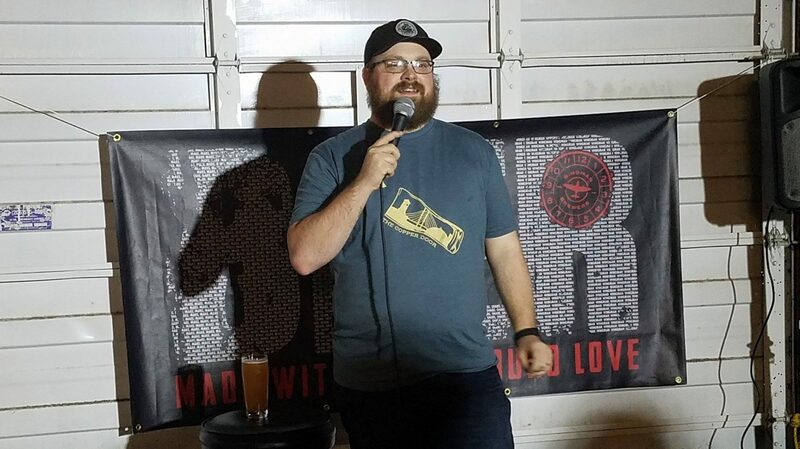 Casey is the founder of the barely existent Cascaudio podcast network, and has hosted and produced hundreds of podcasts over the past few years. He’s written for North and South of Royal Brougham, Washington Beer Blog, and Beergraphs.